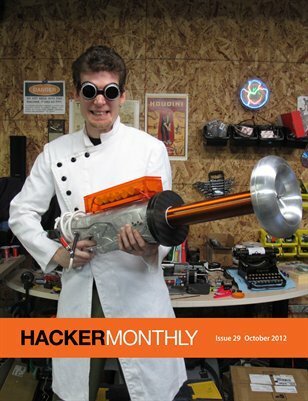 This year's October issue features "The Tesla Gun" and an interview with Peter Seibel. The issue also includes articles about backbone.js, lock-free programming, the Go programming language and how to hack your beliefs. In the special section, find out why one statistician buys lottery tickets.